MSPs/MSSPs, VARs, and Agents are now empowered to deliver secure and agile network solutions that spur revenue growth, expand profit margins, and strengthen customer loyalty. All without the risk of additional overhead costs. The convergence of threat protection and network management are driving the need for greater interoperability between the NOC (network operations center) and the SOC (security operations center), as well as solutions that fuse technology and service to achieve optimal results. 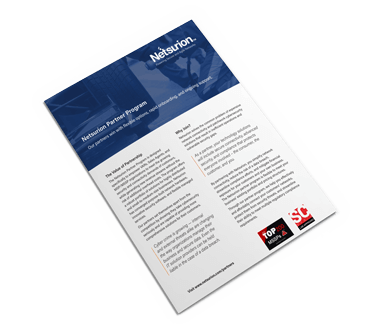 Netsurion has converged purpose-built network hardware, innovative security software, and flexible managed services for a robust lineup portfolio of solutions that are flexible to meet your existing portfolio. It’s easy to work with Netsurion as the owner and developer of our own solutions. We realize that your customers look to you as a trusted advisor and that relationship is critical to your success. Through our partner program, we help you effectively and affordably defend your customers from security threats and streamline their process to meet multiple regulatory compliance requirements. Netsurion solutions are easy to sell, deploy, and bundle with your other professional services and solutions. 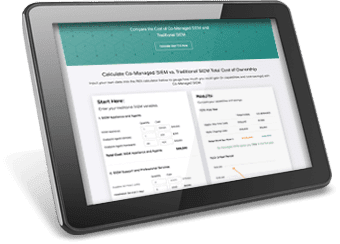 Our easy-to-use portal provides partners with marketing, sales, and order management tools and customer administration functionality for MSPs. Take advantage of some of the highest renewal rates, plenty of marketing support, and 24/7/365 technical support. Low cost of entry and minimal training requirements make it easy for you to join the program, start selling, and achieve even higher levels of benefits. 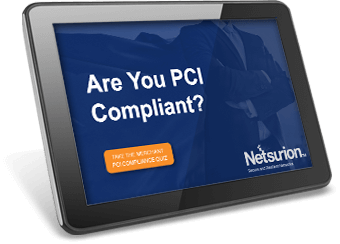 Netsurion’s BranchSDO is a comprehensive network management and security solution consisting of SD-WAN, next-gen security, cellular, Wi-Fi, and PCI DSS compliance tools and support. 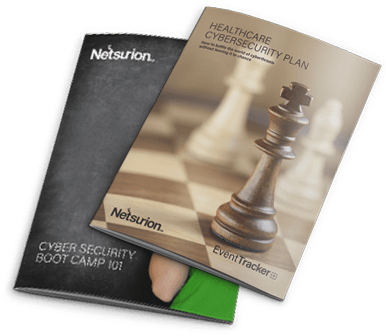 Netsurion’s Security Operations solution, EventTracker, delivers advanced threat protection and compliance benefits in a variety of deployment options. 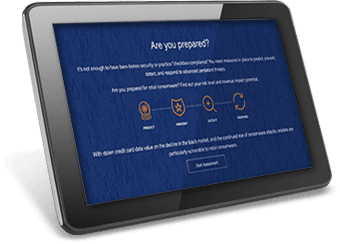 Learn how you can most effectively protect your customers and your business, creating loyalty and higher margins, with no hardware to buy and no training required. Plus, you get access to proven marketing materials, go-to-market plans, and lead gen support by our team of sales and marketing experts. Contact us to learn more about the partner program benefits and our full suite of managed security and compliance solutions: from the endpoint to the edge.